I started my journey as a fine artist in Wales and travelled around the world to Australia where my background in colour and textiles led me into the world of interiors. 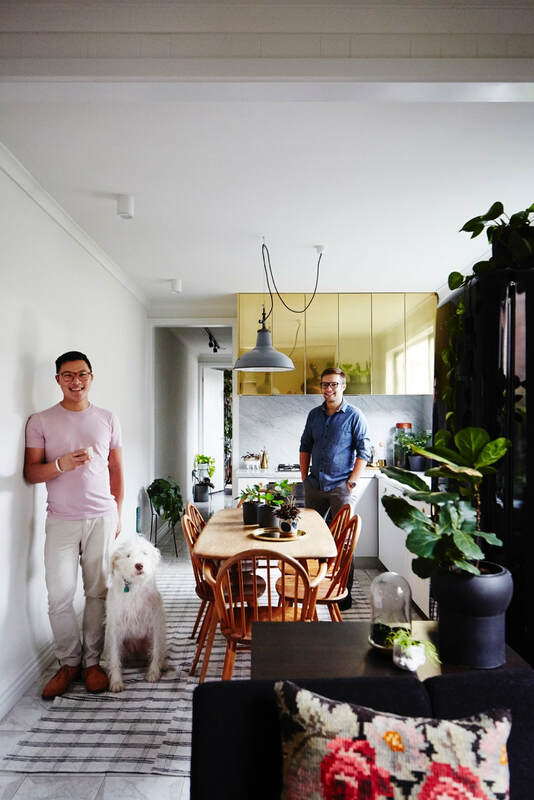 I never imagined that I would be designing peoples homes for a living, and the favourite part of my job is stepping into peoples lives and helping them to express who they really are and aspire to be through the designs I create. TDC - Tell us about you. What do you do? In 2008 I launched my own brand Von Haus Design Studio where I now incorporate a range of colour, interior design and small build solutions to transform homes into creative and happy spaces. TDC - What sets your studio apart? 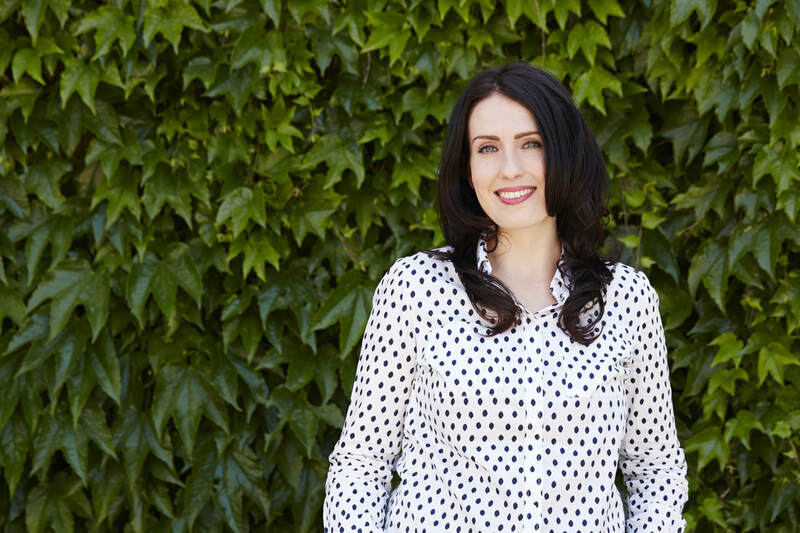 My knowledge and passion for colour and textiles has been the foundation of my design studio. I like to delve into my client’s dreams and deliver tailored solutions that are carefully planned and executed with detail. 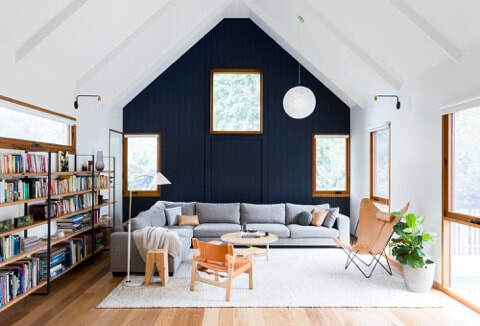 We recently launched design, build and style packages for small spaces after finding a gap in the market for a one-stop shop to deliver bathrooms, laundries and other small projects that the big guys don’t like to touch. Watch this space! TDC - What design ethos do you live by? 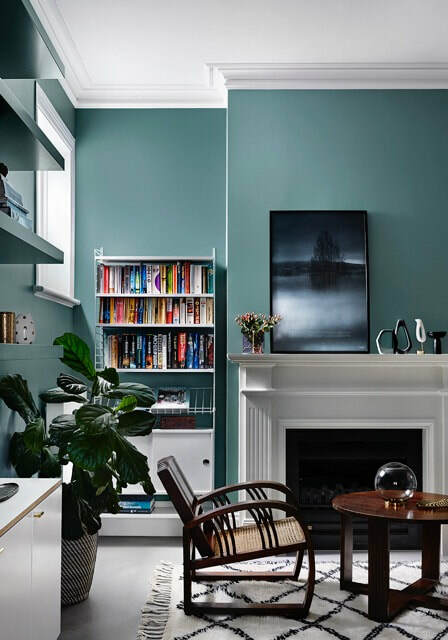 Colour and design are essential to how we live and in order for it to be done well; my job is to help clients imagine unique and creative ways to bring life and efficiency to their homes. Team communication is a crucial element to the success of my business. Building rapport and trust with clients and trades ensures the delivery of a successful result, which we live by. TDC - What's the favourite project you’ve worked on and why? A Northcote home we designed a few years is one of my personal favourites. A colourful and artistic home that embraced the family’s needs and personality. We commissioned an artist to create a mural in the garden that incorporates the family name and the kids retreat was a have of creativity they could grow in over the years with a wall of art and personal projects to inspire them. It was a lot of fun. TDC - What plans do you have for the future? I would actually like to do more painting again. I gave up the paintbrushes once life and work got increasingly busy but would now like to bring this back into my life and make it another outlet for my design studio. I also have plans to publish a book on colour exploring the benefits it has on our home and how to break down the barriers people have with it. Other than that I would love to design Kylie Minogue's house so Kylie call me if you read this! ... and catching up with Volker Haug. energised to keep discovering and sharing local talent. TDC - What sets your blog apart? me to get to where I am. TDC - What's your favourite interview you’ve done and why? “Five Minutes With” and was a great experience. other creatives in the future. Jason at home with partner Nathan. How is that for a Green wall? 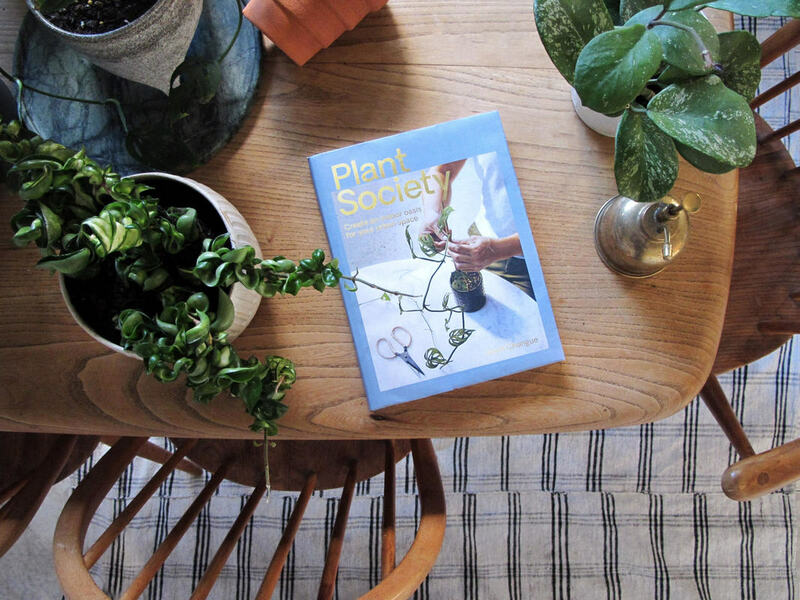 Plant Society by Jason Chongue - Launching in the UK and US!!! Meet Jason Chongue from The Plant Society... Green thumb extraordinaire! TDC - Tell us about your brand. What do you do? TDC - What sets your brand apart? We make sure to tailor our service for varied industries and spaces. 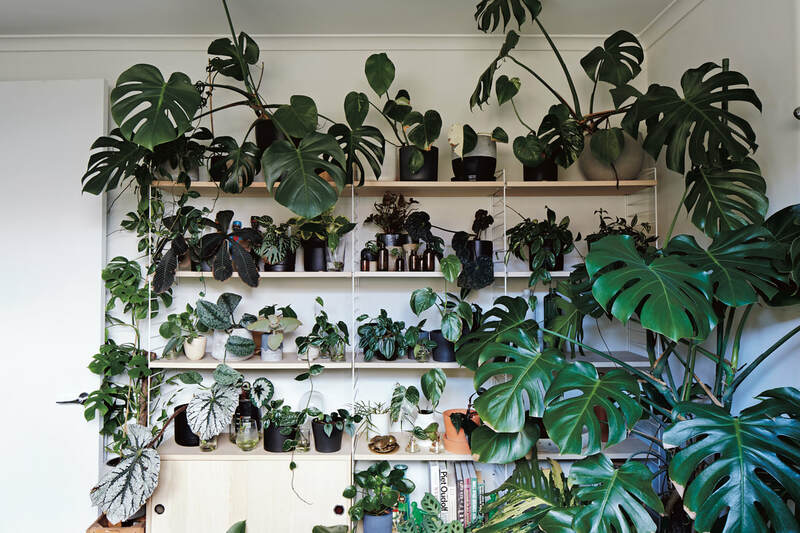 There is never one simple answer when it comes to indoor greenery, so we work alongside our clients to design the right solution and maintenance service for their needs. We aim to motivate a considered use of indoor greenery in our urban context. The more greenery we use in our indoor spaces, both public and private, the lusher our city will become. TDC - What's your favourite plant and why? Devil’s Ivy (Epipremnum aureum) is one of my favourite plants to use in interiors. With spaces becoming smaller they are the prefect plant to suspend from ceilings and cascade off shelves. We’re set to open our Sydney store within weeks and are excited to be launching our book in the UK and USA in April. Sisällä is about creating spaces for living, always with good vibes. 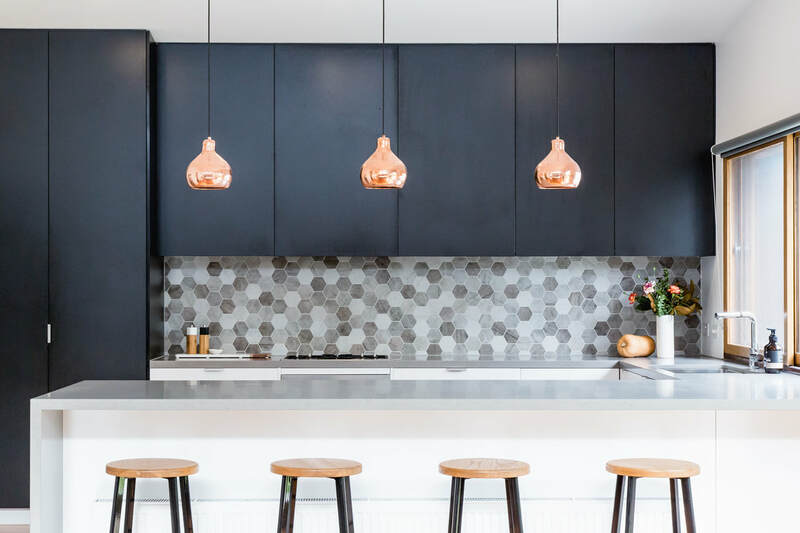 We share a Scandinavian design philosophy of beautiful, authentic design, combined with a sophisticated use of colour and interesting mix of materials. 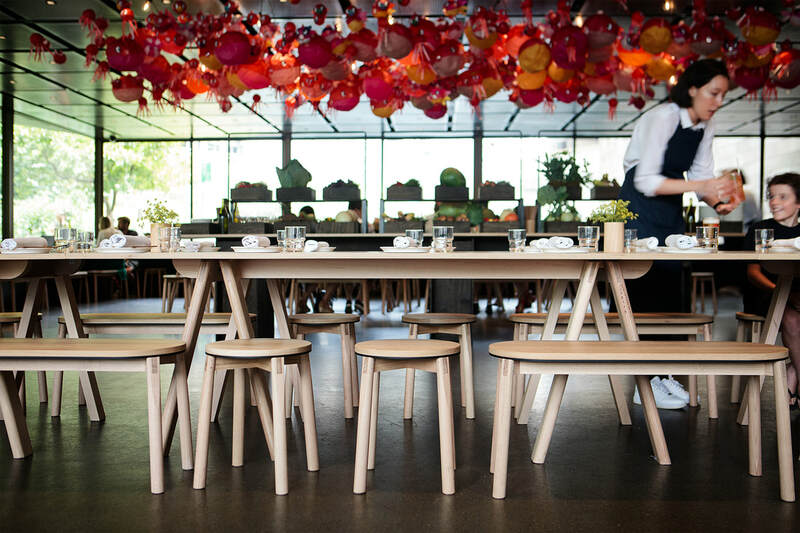 Sisällä is Lauren and Phil Li, a husband and wife team, with a studio based in South Yarra. 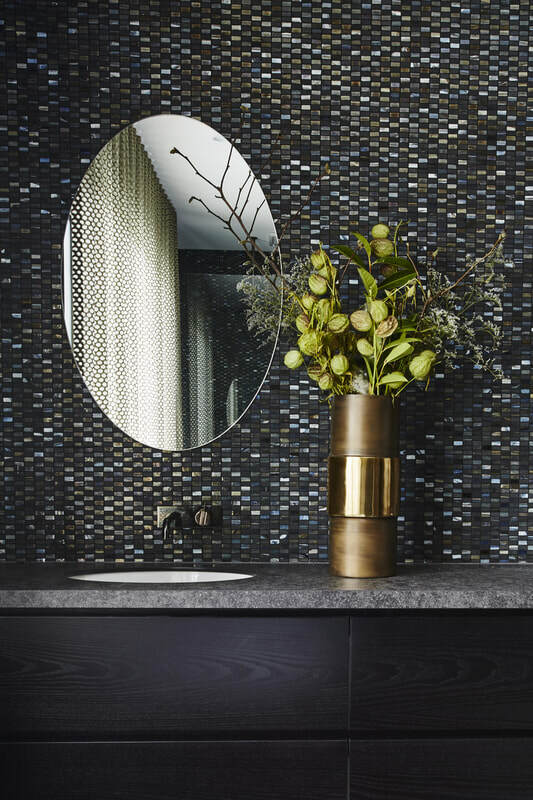 We focus on creating a full interior design and styling service for residential projects. TDC - Tell us about your Sisalla. What do you do? At Sisällä we are all about creating spaces with a great atmosphere, they have to feel good as well as look beautiful and function seamlessly. We are completely immersed in the interior design world, and love nothing more than to share our ideas and unique finds from near and far. In the spirit of sharing, we offer studio sessions on various interior design topics. Held in our studio, which is more like a chic apartment than an office, we hope to inspire with our mix of local and international furniture pieces and artwork. 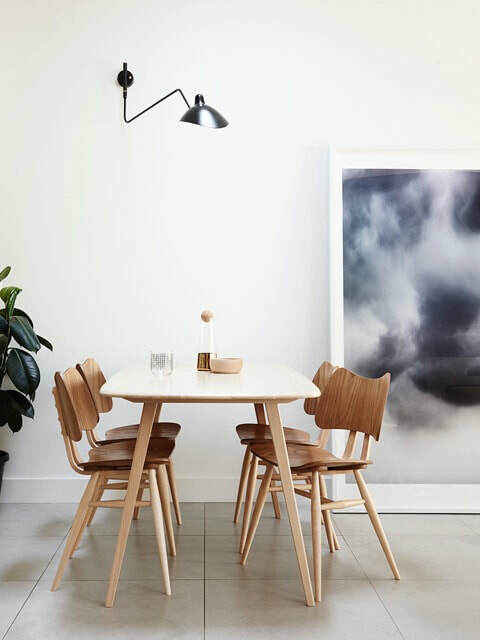 Living in Melbourne is a great city for design, we love to share the local makers, artists and do-ers in our apartment. Our collection of our favorite things is shoppable on our website enabling to find all of the good stuff in one place! Sisällä is approachable and we love to share! We share our knowledge to others in the design community and aim to nurture new talent. We also love sharing information about our projects, in the hope to open up good design to all and not just keep it a secret! We believe that design should be democratic, not snobby and elite. Design should make everyday moments feel good. At Sisällä we aim to create good vibes. The spaces we design have a great atmosphere and we also focus on making the interior design process enjoyable for our clients. TDC - What's your favourite project you have designed and why? Our favorite project is always the most recent. We have designed the interiors for a lovely family, which is almost complete and looking absolutely stunning. 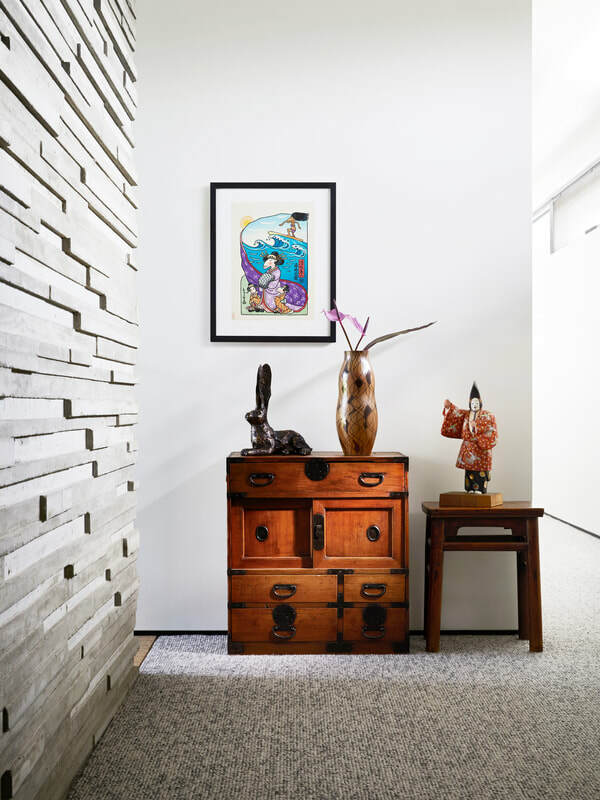 Since they lived in Asia over a number of years, we have integrated their love of Chinese antique pieces, mixed with European design for a space that truly reflects their story. We have got to know each member of the family well (even the dog) and it’s very rewarding seeing the pieces arrive and the space come together. It’s a great feeling for us when they tell us how much they all love being together at home. Sisällä is sharing even more in 2018! We are launching our apartment with accompanying online platform to share our design finds with everyone, not just our clients. We’re holding our studio sessions and already have bookings up to June, which is very exciting. We are also working on a Sisällä product range of small furniture pieces and cushions. We look forward to sharing with you! Mount Martha's residence by Sisalla. Innovation is at the heart of my work. To keep connected with my work and always produce authentic designs. To keep creating with passion and experimenting with new ideas. 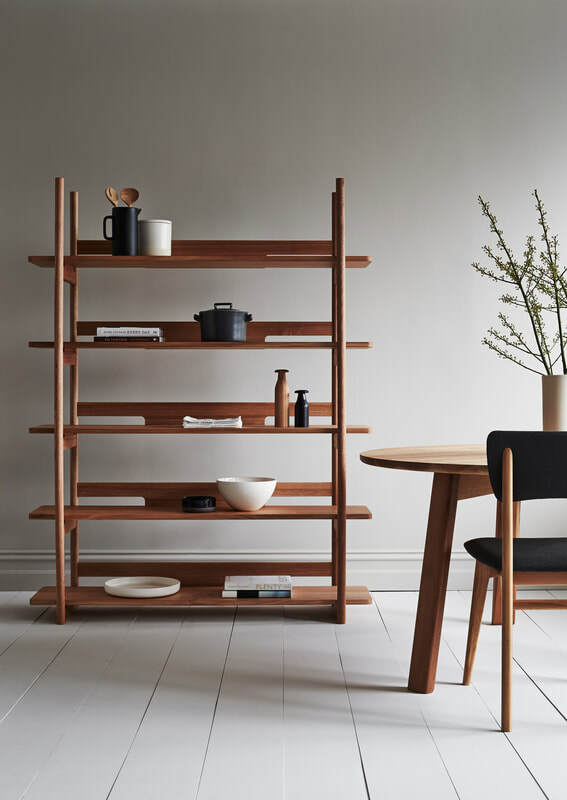 We’re TIDE Design – designers and makers of contemporary timber furniture here in Melbourne, designed and made for an enduring appeal. 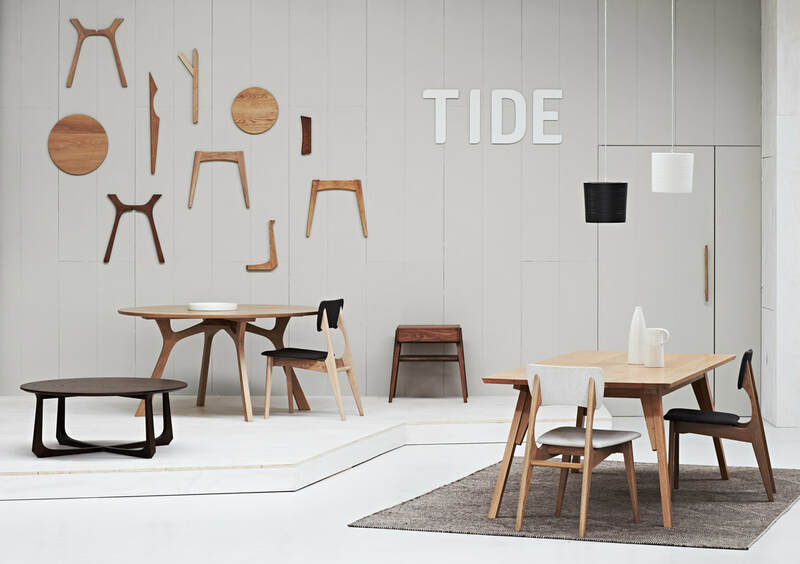 TIDE is a boutique brand with a distinctive design aesthetic producing high quality locally designed and made furniture. 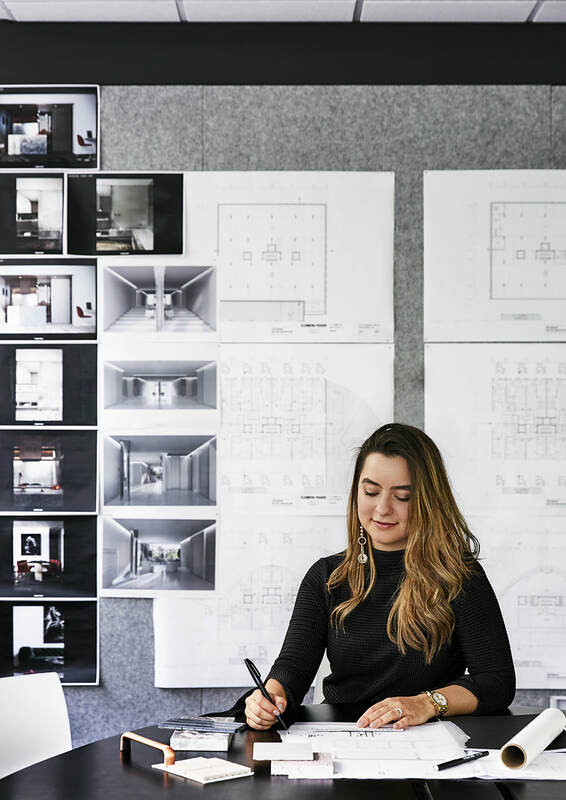 From concept to final incarnation – the whole process takes place in our Huntingdale studio/factory, whether it be from our standard range or a custom piece. Over the years TIDE has developed a strong and unique design aesthetic, combined with high quality and the ability to customise according to our client’s requirements. At TIDE we’re all about simplicity, but with fine detailing and sculptural forms. The overriding ethos though is longevity and striving to produce items with a timeless feel. TDC - What's your favourite product in your range and why? At the moment it’s the Brixton armchair – looks good from all angles, detailing that is tactile and subtle, and super comfortable! At the present time we are expanding our manufacturing facilities, studio and showroom. So they’re very busy and exciting times at the moment. Luke's lighting creations - photo credit Lillie Thompson. 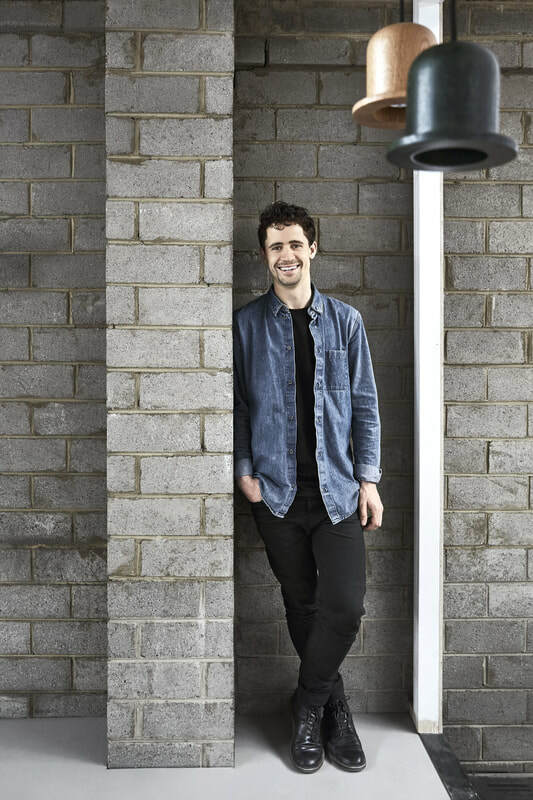 Today we chat to Luke Mills, industrial designer and creator of Melbourne-based lighting brand Lumil. Lumil was launched in 2017, I wanted to create a creative lighting brand that encourages material exploration and a certain level of customization within its product ranges. My background is in Industrial design, lighting offers a unique balance between designing a product and sculpture. Collaboration with local manufactures, artisans and designers is value I want to see grow with Lumil. I developed the Hat Pendants almost 2 years ago. I had begun to meet some reallytalented local manufacturers and artisans and wanted the piece to somehow combine these two worlds in a product. Lighting design is my main focus this year. I have half a dozen or so lighting concepts sitting around in various forms so I’m looking forward to developing a few of these further. Outside of lighting I will be working on a couple of collaborations with local designers and continuing to design furniture with Life Space Journey, these are always good fun and source of fresh inspiration. 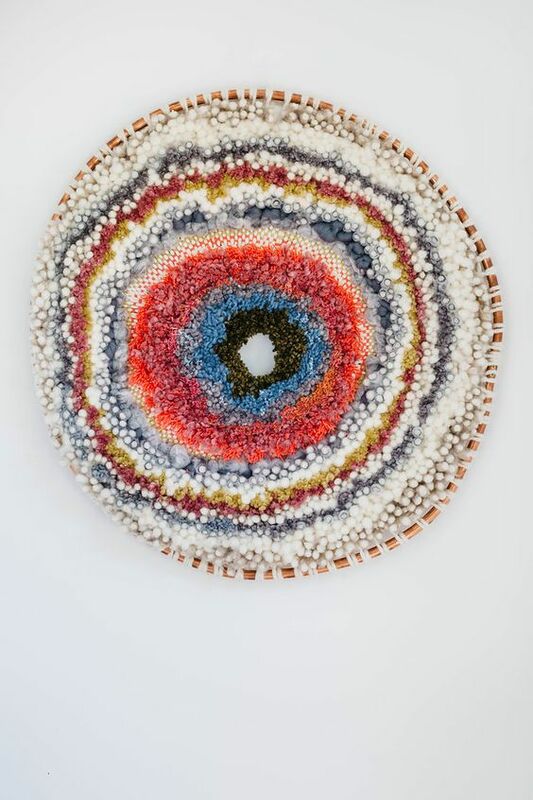 Ceramics, sculptures, furniture and textiles are part of Kazari's collection. 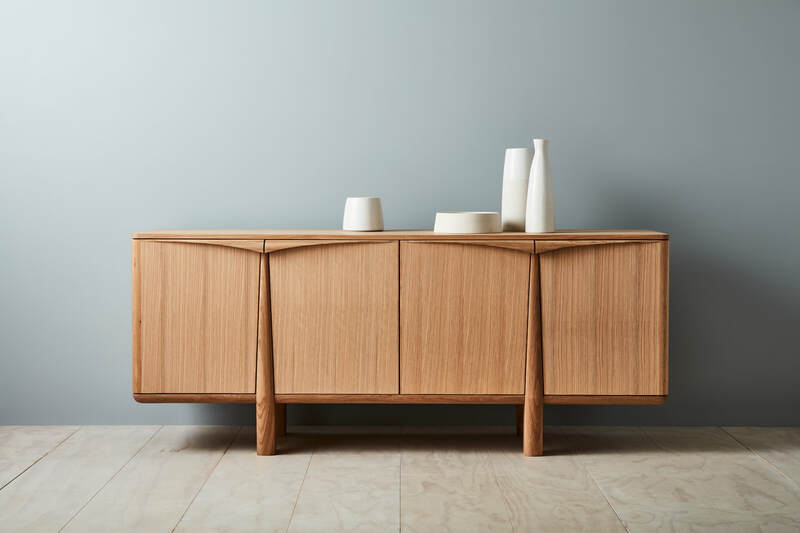 Kazari + Ziguzagu has a long reputation for hand selected Japanese antiques and now integrate high quality contemporary furniture and textiles into the growing range. At the heart of our ethos is quality craftmanship, design and respect for the life of an object. 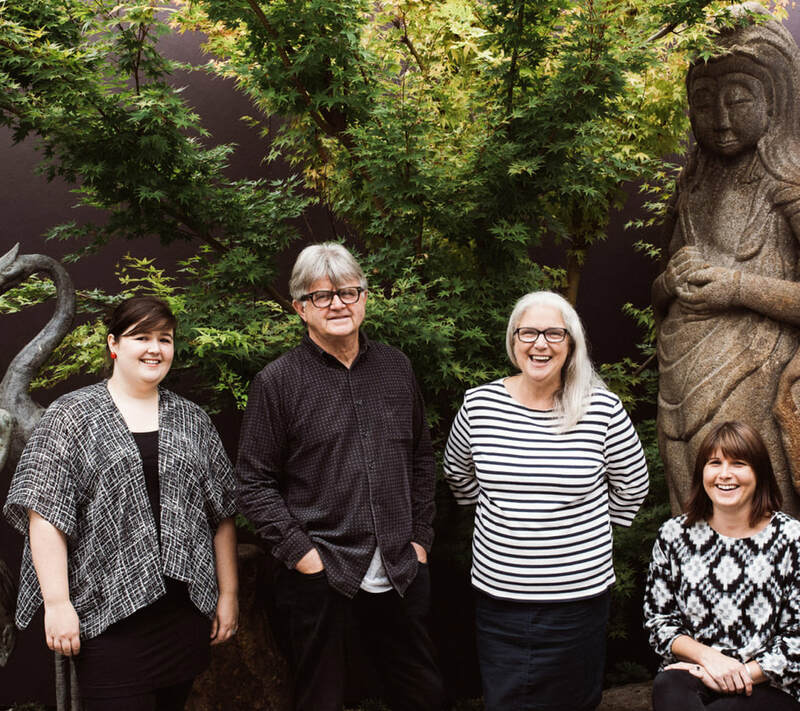 For 40 years directors Robert Joyce and Jo Maindonald, have pursued their passion for antiques, art and aesthetics and now have daughters, myself Lucy and my sister Hana Joyce, on board. Each of us bring our own special complimentary talents and aim to keep Kazari a living, evolving business. The store specialises in art and furniture from Japan and China – from Momoyama and Ming to Modern - classic and eclectic, antique and vintage, collectable, functional and decorative objects, contemporary decorative objects, architectural and landscape features. We hand select every item in the store ensuring we source and stock the highest possible standard whilst still maintaining a broad spectrum to suit every budget. What is unique about us is that a large proportion of our stock is vintage or antique thus one-off pieces are common. 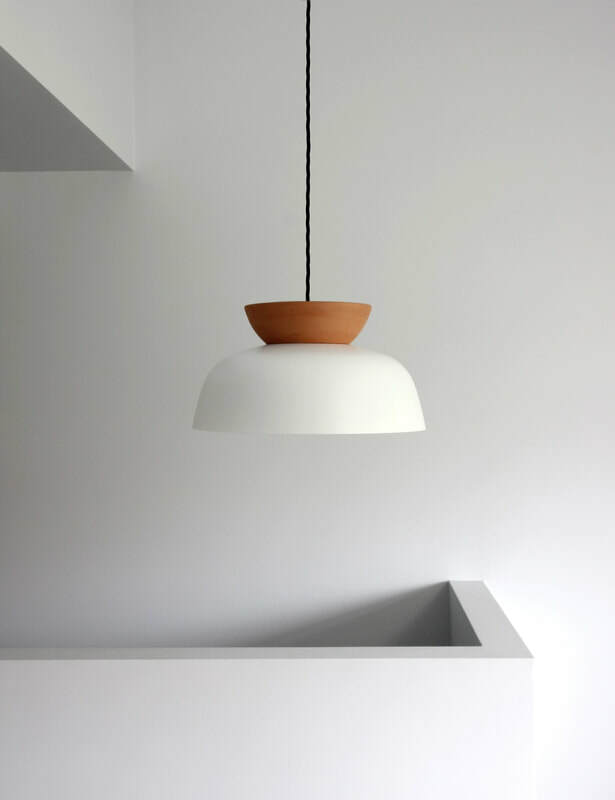 Wabi Sabi Suki – in a nutshell Tranquil Simplicity, Patina of Age, Subtle Elegance. I love ceramics repaired using the traditional art of Kintsugi. Kintsugi is the Japanese art of repairing broken pottery with lacquer, finished with a coat of gold or silver powder. Kintsugi can be linked to the Japanese philosophy of wabi sabi, an embracing of flawed or imperfect objects. This year, for our 40th year in business, we’re re-introducing more interactive aspects to the business with workshops in traditional arts and crafts. 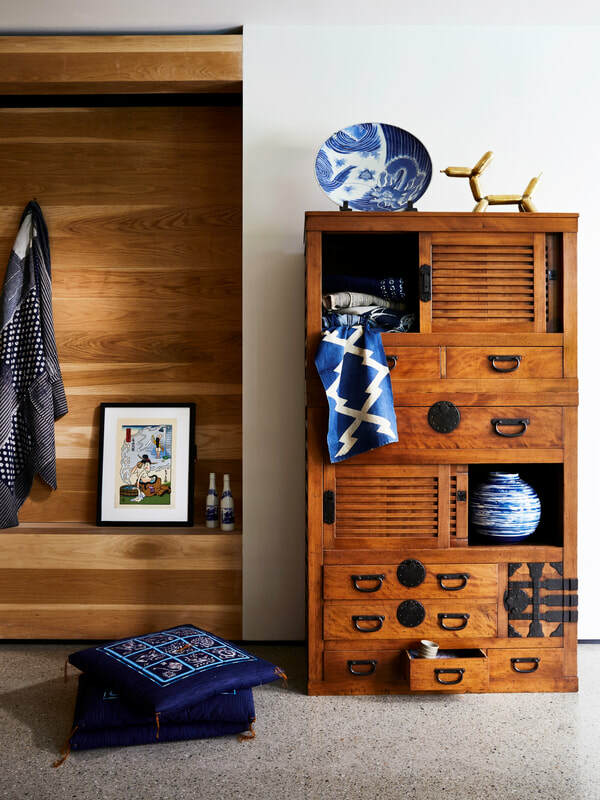 We’ll also be inviting decorators, designers, artists and photographers amongst others to put together ‘Curated Collections’ from our stock and from a sourcing perspective we’ll be putting more time into research and development in Indonesia and China. Relm was established in 2014 by Jason Stancombe. 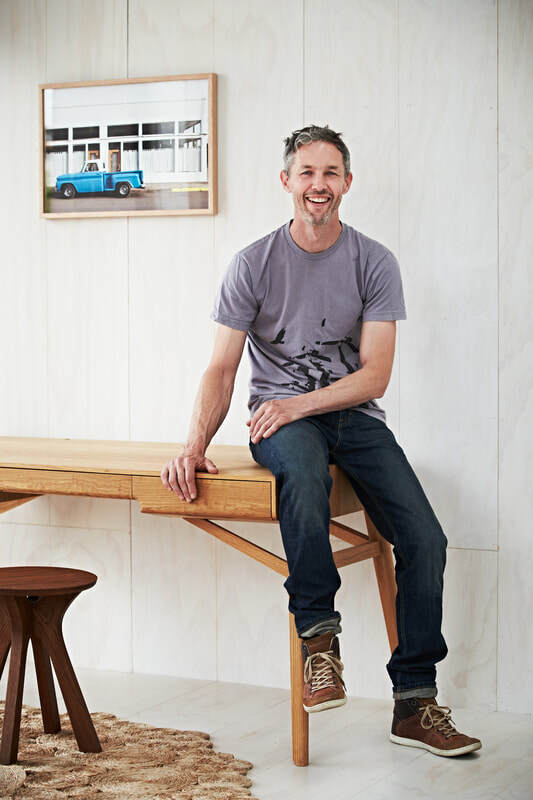 With over 20 years experience in the design industry, Jason has a love for interior and spatial design, with a keen eye for detailed joinery. 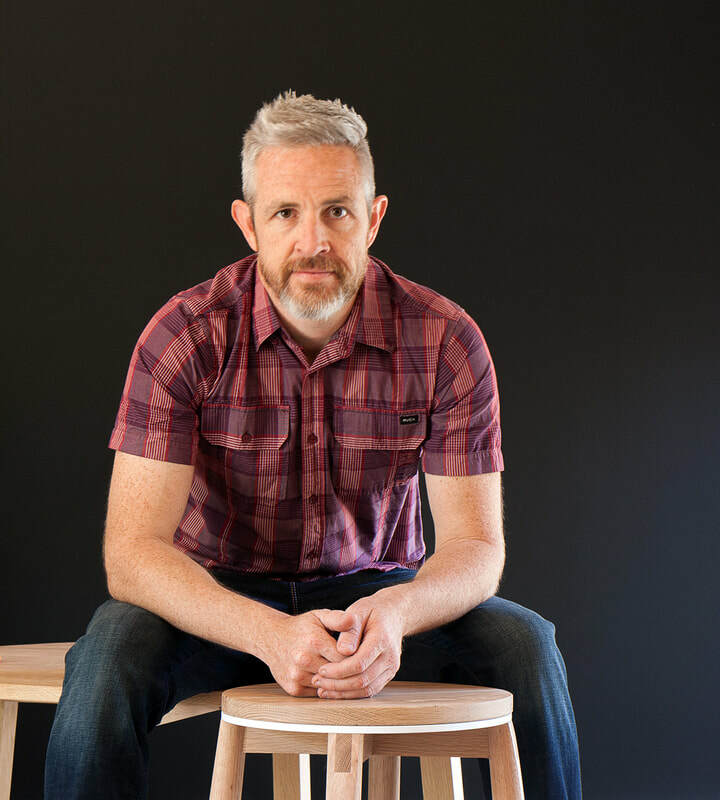 He is influenced by modern design across multiple disciplines, and seeks to create furniture that is timeless – both in its aesthetic and its construction. Relm designs and fabricates finely crafted, designer furniture that beautifully incorporates a blend of custom materials and traditional joinery. Our products are designed to enhance the living and working environment. We operate in two main streams – offering a range of designed products and designing and fabricating bespoke furniture. We cater to both residential and commercial markets – working alongside designers, architects, specifiers and general public. Design is core to our business. It sets our products and our business apart. Over the last few years, we have been slowly developing our own style and aesthetic, with a focus on modern, clean and contemporary pieces. With an emphasis on simplicity, we are constantly striving towards a higher quality product. Quality materials, components and production methods ensure a long-lasting product — one that is enjoyed for generations, not consumed and thrown away. Sustainability is important to us, and we are interested in achieving our design objectives through sourcing sustainable products and production methods. We work with local manufacturers to develop components for our pieces and combine traditional skills to assemble our range in-house. 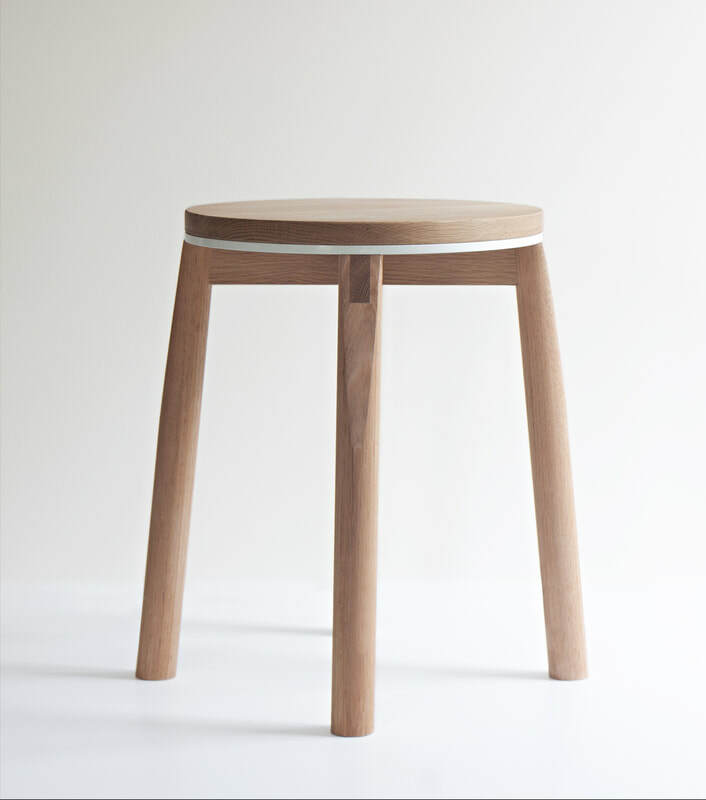 Born from a desire to create a contemporary product that showcases traditional hand skills, the Crop Stool is one of our most successful products. I love the details in the stool – the bridle joint and its holding pins, the aluminium seat and the flush meeting of the foot rails and legs. We are looking to expand our range of products, to develop a more holistic suite of homewares and furniture for residential and commercial customers. We are also keen to explore international markets. 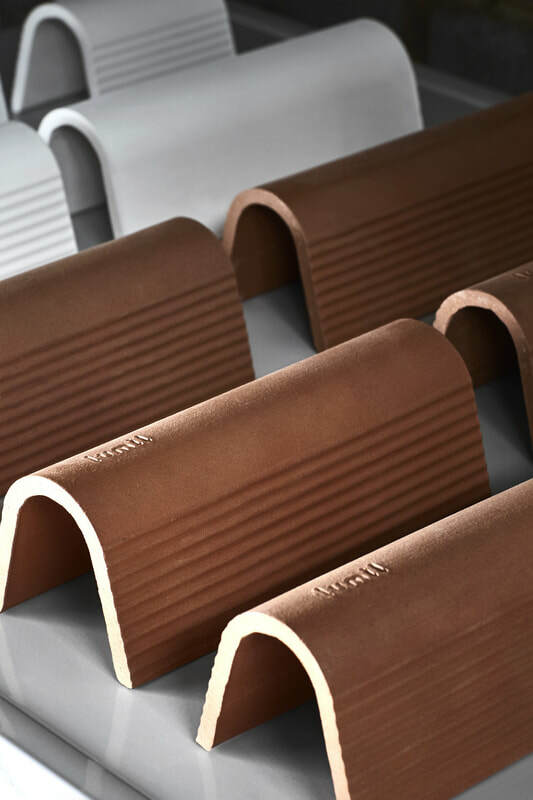 From a design view-point, we are interested in increasing exploration of new materials and production methods to gain insights and develop new products and new ways of thinking. Hannah Fox is a Melbourne based visual artist predominantly working in painting. Hannah works in gestural mark-making activity with well-honed expressive instincts to colour, layering and composition. As a finalist in many national prizes, Hannah also exhibits her work regularly and is often commissioned for various projects and collaborations. 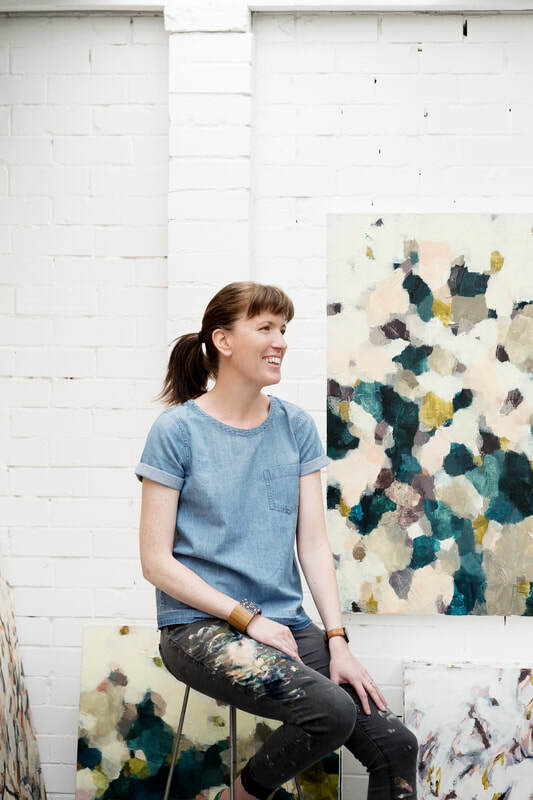 Her paintings are held in private collections throughout Australia and overseas. 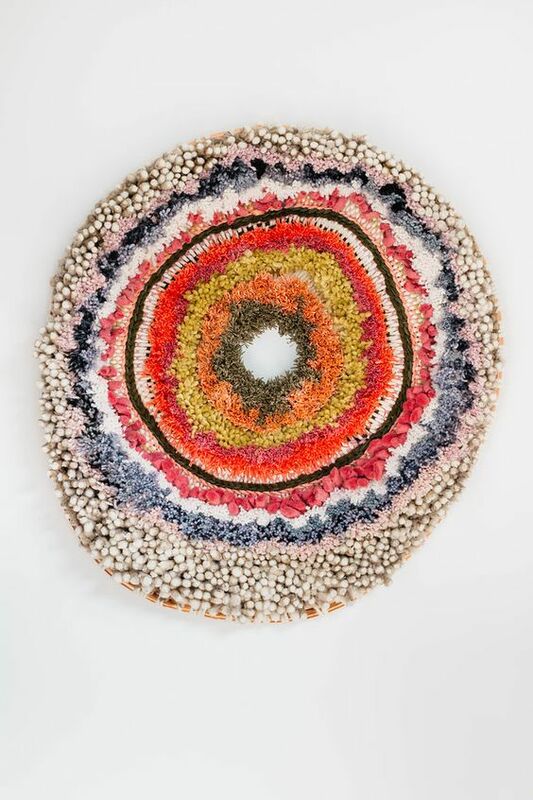 Hannah’s artwork is often seen within the interior design and architecture spheres. 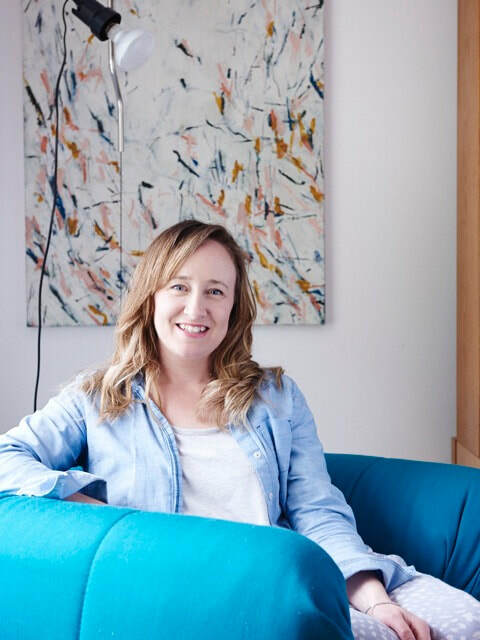 Her art has featured in numerous print publications such as Belle Magazine, Real Living, Home Beautiful and Fête Press as well being profiled online such as The Design Files and Daily Imprint. TDC - Tell us about your Art. What inspires you? 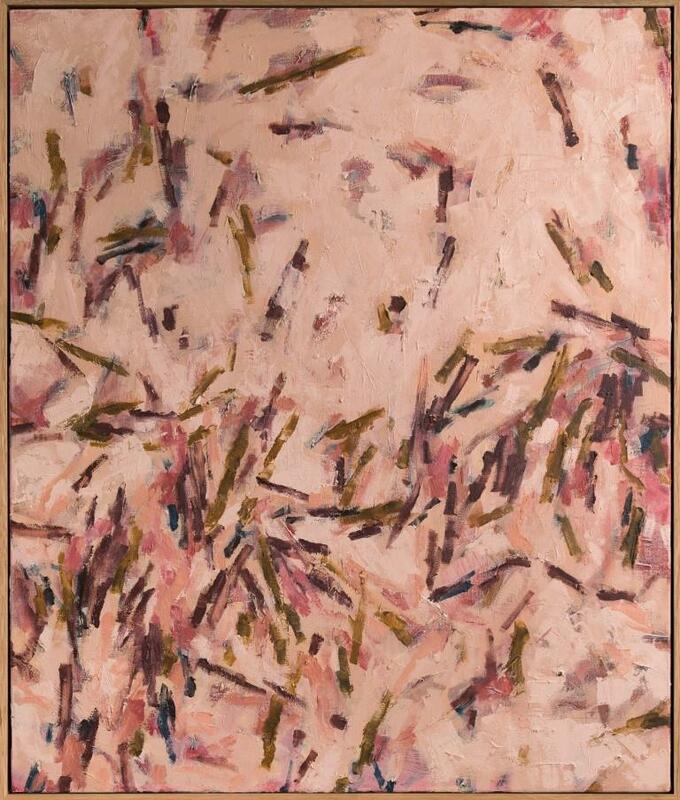 My paintings are an abstract interpretation of what the land presents… leaves that scatter the bush floor, twigs that lie in patches, peeling bark on tree trunks, the dappled sunlit earth, a horizon etched out from the sky. The collective inspiration for my artwork is the allure of the nature, the subtleties of the landscape and what is overlooked in the everyday. I respond to the natural world and draw upon remembered places and images create new visual experiences. Rather than depicting the physical truth of a landscape, I aim to express its essence. TDC - What sets your style apart? As an artist I create original artwork. No two are ever the same. My paintings are a unique representation of my surroundings and my observations. I enable the paint surface to dictate, bringing a touch of the unexpected. I seek a certain amount of unity in the finished pieces, yet I explore an intuitive process to painting and allow for an element of serendipity. Buy well, buy once, buy local. Create with heart and put the ‘you’ into your work. TDC – Out of all your artworks, what's your favourite piece and why? I am always seeking to take my work in new directions. So I would say my favourite piece is always the current one…and then when I finish that, it is the next one…the one that is full of possibility! 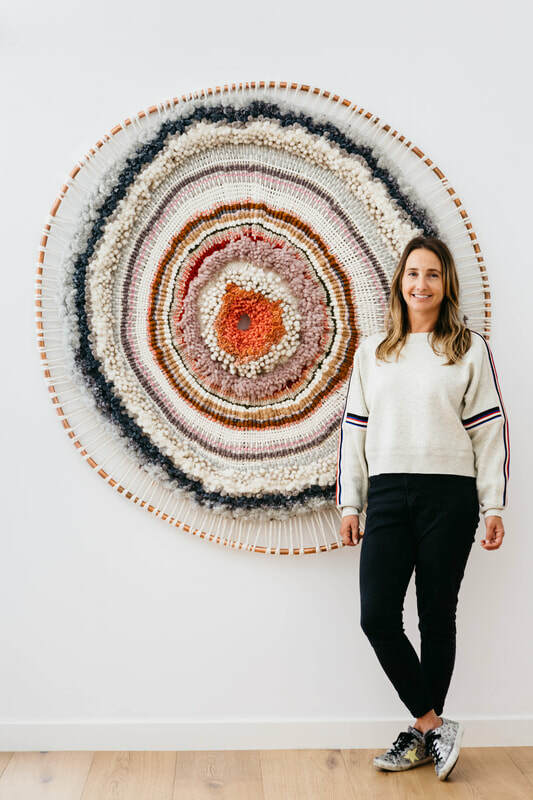 2018 brings new art and design collaborations and a new solo exhibition in Sydney. In the future I am keen to partake in an overseas artist residency program. Preferably Italy!